The energizing effect of some cannabis strains is, without a doubt, a true favourite among many users. This uplifting feeling – often called “high” – is often associated to Sativa genetics with high THC content, although other plants with different cannabinoid ratios can provide a very pleasant, social and creative effect. For this reason, and within the myriad of feminised seeds available on the market, we have selected 7 marijuana strains that will increase your creativity and social side, improve your mood and motivate you to perform daily activities. We hope you’ll enjoy their vibrant energy! Easy Haze is one of the strains included in Philosopher Seeds Classic Line. Coming from a Special K backcross, her euphoric and almost psychedelic effect is ideal to listen to music or enjoy outdoor activities. She is used by many users to improve mood and induce a very pleasant feeling of full happiness. She grows vigorous but with compact structure, traits inherited from the Yumbolt parent. On the other hand, the Kalimist parent provides its unique incensed and woody scent and intense Sativa effect. Yields are awesome, while THC content can reach 21%. The scent of Easy Haze is intense, a blend of citrus, metal and pineapple notes that becomes more intense as the curing process advances. She is highly resistant to diseases and nutrient imbalances, also to excess RH. It is then ideal for novice growers who want to enjoy the wonders of old school Haze genetics, also for all types of outdoor farmers. The amazing work done by the guys at Ripper Seeds for the last years translates into strains like Acid Dough, a hybrid developed from Lilly (Queen Mother x Congo) and OG Badazz. The high yields and vibrant, stimulant effect have become true favourites for many users out there! With 80% Sativa genetics, Acid Dough’s effect is intense and highly uplifting. Due to her vigorous growth she can be put to bloom quite soon, and during the 65-70 days of flowering she develops a thick layer of resin glands that covers every single bud and leaf. Her unique flavour mainly comes from the Lilly parent, with acid and tropical fruits notes. Straight from Amsterdam, the guys at Devil’s Harvest can be proud of their Casey Jones strain. With 60% Sativa – 40% Indica genes, her effect may not be as energizing as the previous strains we’ve seen, although it is clean, motivating and highly recommended for your creative moments. Casey Jones comes from a cross between Trainwreck, Sour Diesel and Thai. Being sturdy and robust, she stands out for her high yields and early flowering (8 weeks). Her scent is complex, with floral, fruity and diesel notes on an earthy background. 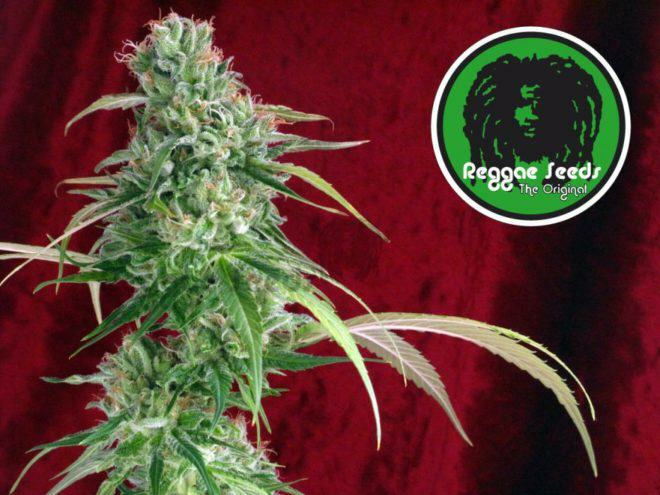 Juanita la Lagrimosa is a legendary strain, a hybrid between Queen Mother and NYCD developed by Reggae Seeds more than a decade ago. Known for being directly related to the origins of CBD strains, and awarded in the most prestigious events, she is known for her unique effect, mainly caused by her balanced THC:CBD ratio (1:1). 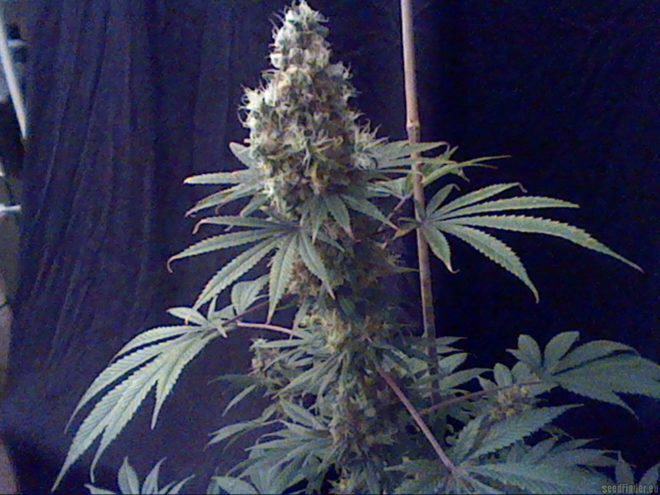 She grows vigorous, with Sativa pattern, although she only needs 8-9 weeks to complete the bloom cycle. The effect is cerebral, clean and uplifting, ideal to improve mood and socialize, while her flavour is fruity and hashy, simply unforgettable. Paisa Grow Seeds is a young seed company ran by one of the most exeperienced growers and strain keepers that we’ve ever met. 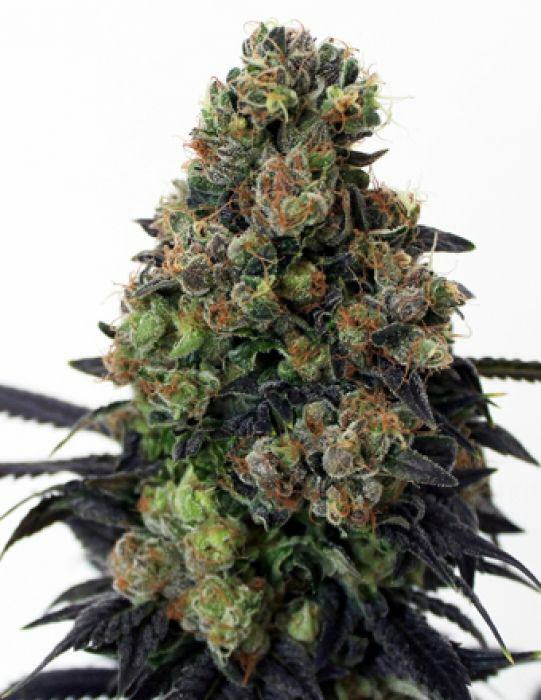 Indeed, his Superchoco – a Sativa developed from Chocolope and a Colombian landrace – can reach 25% THC content, and provides a very intense cerebral effect that will delight all lovers of pure Sativas. Superchoco is characterized by the uniformity of the plants, being a very stable and versatile variety. Despite her Sativa traits, she only needs 65-70 days of bloom to be ready to harvest, developing compact and heavy buds with sweet and fruity scent, simply delicious. Wild Thailand is a pure landrace from the Ko Chang archipelago developed by World Of Seeds. This legendary genetics has been stabilized over the decades by local farmers by crossing the best Ko Chang plants, resulting in a variety with own personality. 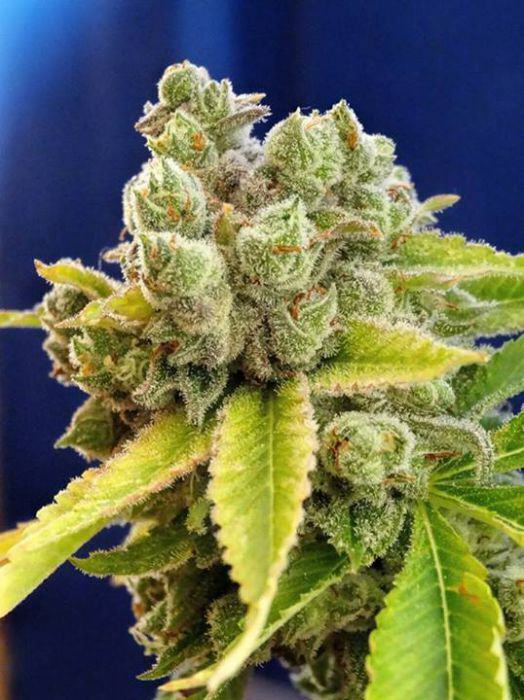 Her high THC content is one of the most outstanding traits of this strain, as well as its huge size and yield. As other Thai genetics, her scent is intense and citric, with subtle fruity notes. The effect is also intense and euphoric, ideal to party all day long as if you were in a full moon party in Thailand! 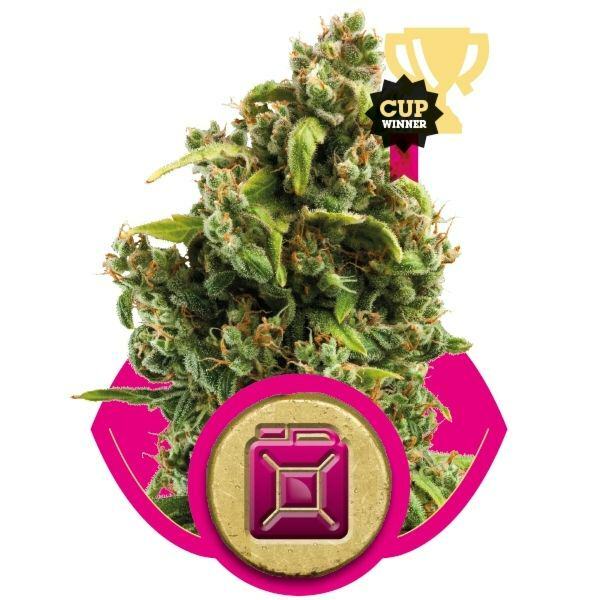 Royal Queen Seeds version of Sour Diesel is known among many growers for her excellent yield/quailty ratio. This hybrid has a very intense effect for both body and mind, highly motivating and ideal to improve your mood. 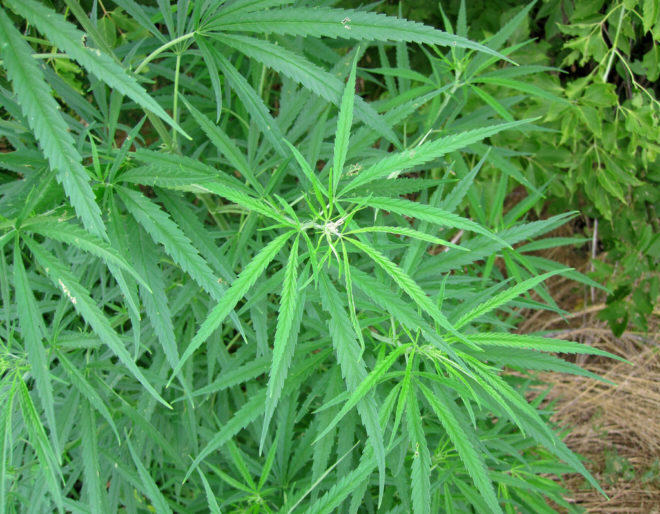 Her growth pattern is typical of Sativa strains, easily reaching 2 metres in height when grown outdoors. The bright buds develop tons of resin glands with unique acid, floral and diesel notes, simply unforgettable! Remember that you can find all these strains in different forms in Alchimia Grow Shop.